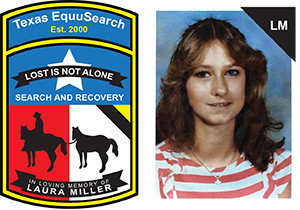 Mark your calendars to attend the American Legion Post 291, 4th Annual Car Show, benefiting Texas EquuSearch. This fun for all event begins at 11:00 am on Saturday, August 16, 2014. There will be live music by the Groove Kings, plus vendors, food, games and trophies awarded in all categories. The American Legion Post 291 is located at 1402 FM 517, San Leon, TX (corner of 517 & 14th St.). 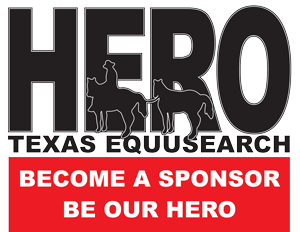 Bring your family and friends to the fun filled event and help support Texas EquuSearch.